At Huck Dental, we are passionate about providing the best dental care in a pleasant manner. 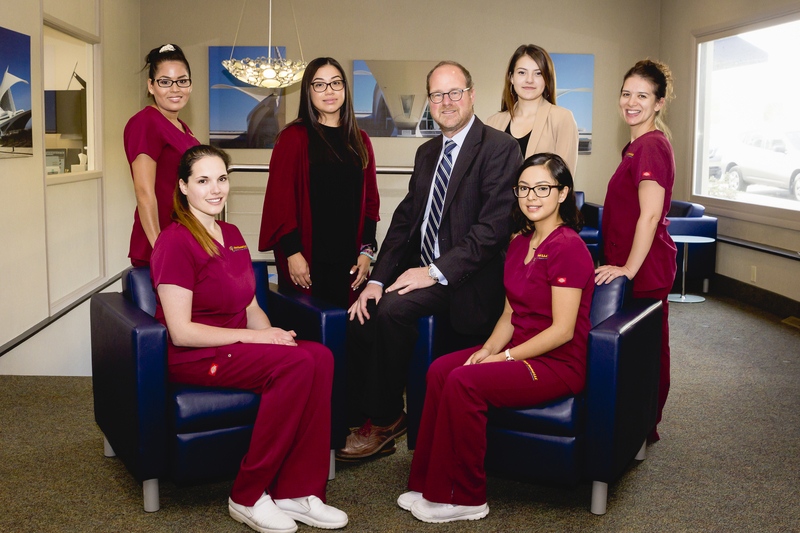 Our philosophy is to treat our patient as we would want our family to be treated, not just respectfully, but enthusiastically and appreciably. It is our goal for patients to leave satisfied and with a smile on their face. Huck Dental provides personalized care for extraordinary smiles and whole-body health. They enhance and rejuvenate patients lives through quality general dentistry, cosmetic dentistry, and restorative dentistry – and they emphasize prevention to maintain optimal wellbeing. Expect the personalized attention and service that you deserve when you choose Huck Dental for your oral healthcare needs.We want you to feel at home in our warm, inviting dental office. Our friendly staff will conscientiously attend to your needs and comfort and treat you with respect, honesty, and integrity. We take a personal interest in our patients and enjoy providing quality care for strong, beautiful smiles. If you want to improve your appearance through cosmetic dentistry, consider our premium services, including Opalescence Whitening. The moment you enter our practice, we want you to feel like you and your smile matter to us. We believe each patient deserves personalized service and the highest level of care.